If you live in the greater Miami area and are interested in home cleaning care with an emphasis on rug cleaning, check out UCM Carpet Cleaning Miami. We are a cleaning services provider that cares about our customers, our rugs, and pay real attention to detail. No matter what previous rug cleaner you have used, we take pride in our capacity to remove all stains, regardless of how entrenched they have become. At UCM Carpet Cleaning Miami, there is no compromise on quality. Only top quality products are used for area rug cleaning, carpet rug cleaning, and everything in between. 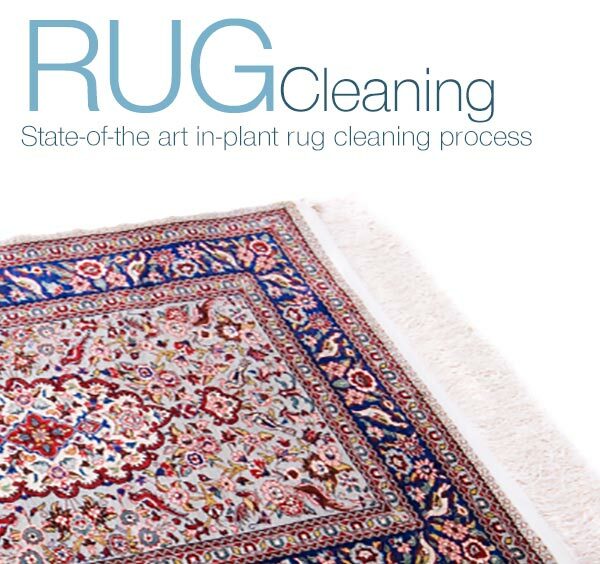 We are proud to provide an end-to-end service for all of our customers' rug cleaning needs. 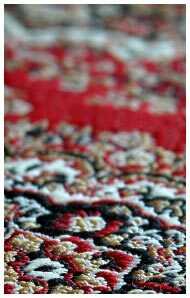 For synthetic rugs, we use both wet and dry extraction methods. For more delicate, hand woven rugs, we prefer to transfer your rug to our private cleaning facility where your rug will receive the hand washing and grooming it deserves. Our rug cleaning methods include rug shampoo, rug dry cleaning and of course rug steam cleaning techniques as well. All rug stains, spills and bacteria will be removed completely and if you are not satisfied with the result, our specialists will come back and redo the entire process. We also specialize in carpet cleaning, which we can easily take care of while your rugs are being serviced. 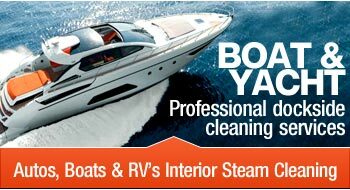 Call us at 954-399-7555 to check out our cleaning specials today! We use 100% green cleaning products for all of our cleaning services.